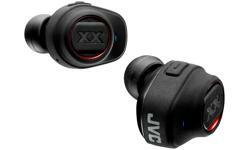 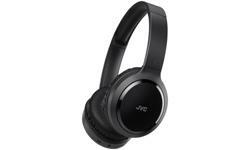 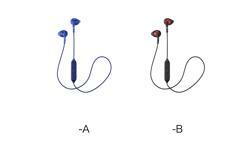 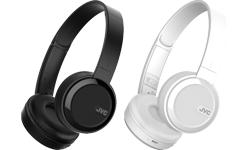 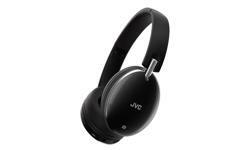 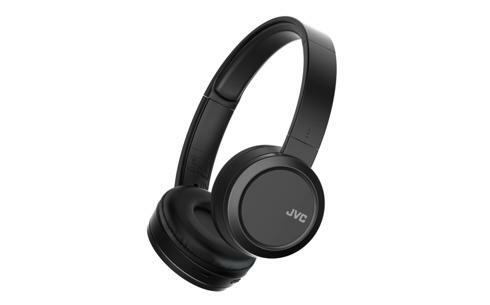 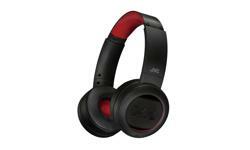 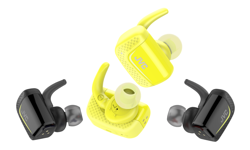 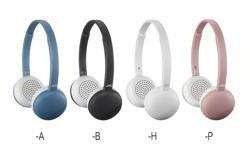 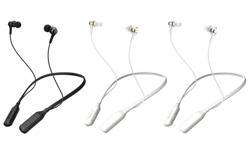 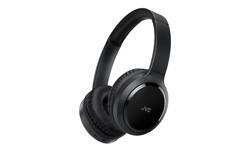 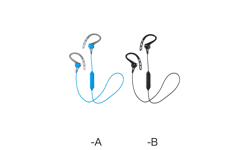 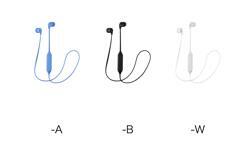 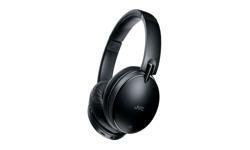 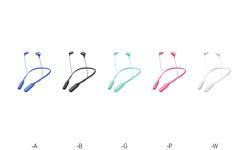 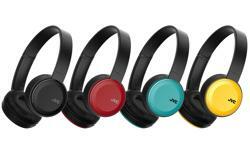 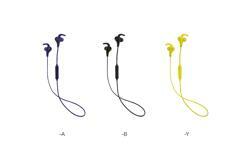 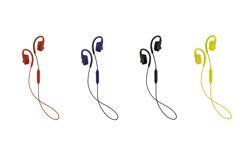 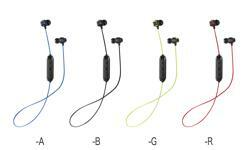 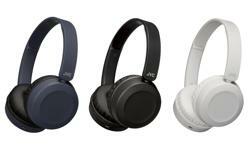 JVC HA-S50BT On ear Wireless Bluetooth headphones • JVC U.K. 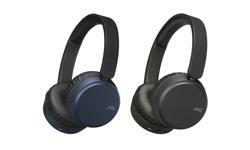 The HA-S50BT Bluetooth headphones are ready for streaming audio wirelessly from a compatible device within a 10m range. 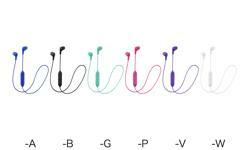 it easier to carry them with you on any journey. 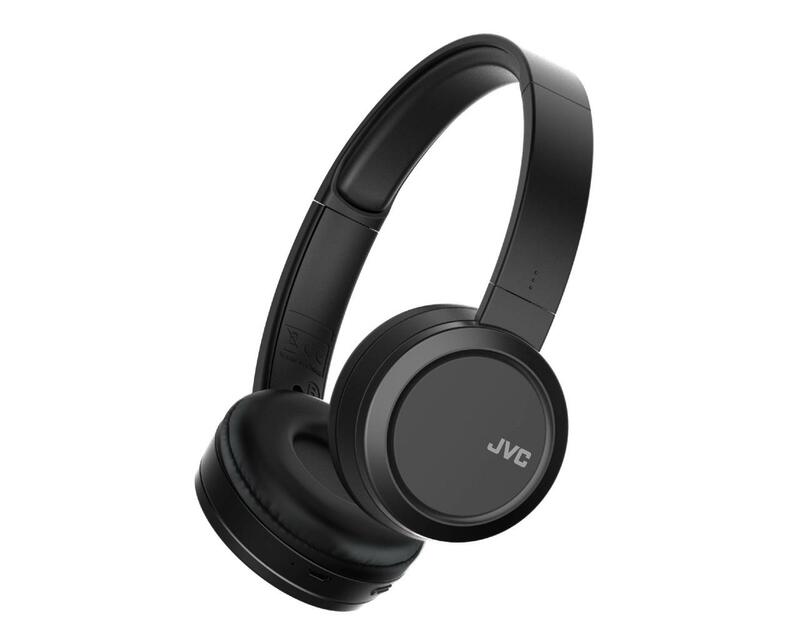 The HA-S50BT is finished in niche piano black for the ultimate high quality look and finish.